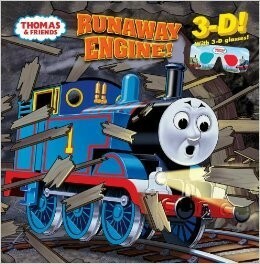 Thomas the Tank Engine stars in this storybook featuring 3-D images that jump right off the page! Train-loving boys and girls ages 3-7 will thrill to this story of Thomas' discovery of a lost town and an abandoned mine. It comes with 3-D glasses that really bring the adventure to life. 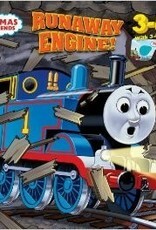 This Thomas & Friends paperback storybook delivers a special reading experience!